Artevistas Gallery celebrates its birthday with Apotropaion, a new exhibition by Catalan artist Santo. 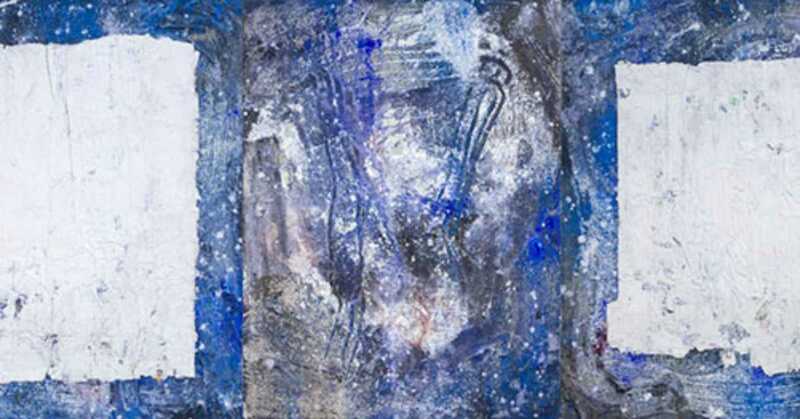 Created using mixed media ranging from tissue and paper to cement and dust, the Tarragona-born painter creates abstract scenes of deep colors and complex textures. His third solo exhibit at Artevistas, Apotropaion is named after the Greek term for signs, symbols or amulets said to have the power to avert the evil eye. While previous work has focused on landscapes, this collection is based in the metaphysical: the artist depicts what he feels through rich tones and expressive forms, attempting to transform the invisible and immaterial into something visual and tangible. The exhibition opens at 8pm on December 11th, coinciding with Artevistas’ 7th birthday. Get there early for an early Christmas gift from Santo - the first 100 guests to arrive will receive a present, including original works by the artist himself.